The 39-time victory in the third and final T20I helped South Africa beat the T20I series 3-0, and now the number is shifting to the limited oversize format. The three-game ODI series begins tomorrow with the first ODI to take place in Senwes Park. 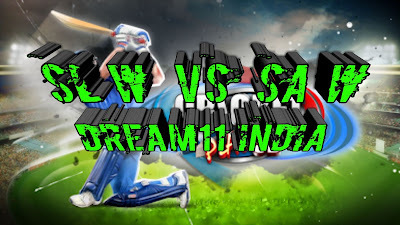 Potchefstroom followed with the second ODI on February 14 and the third ODI on February 17 on the same site. In the third T20I, the hosts landed with a total of 163 runs at the blackboard, which were supported by both the opener and the middle order. Sri Lanka managed to gain some consolation, but only managed 124-8 in the surpluses and lost 39 runs. Nadine de Klerk was among the hosts the choice of bowlers and ended at 3-27. Visitors will be in the same squad in the ODIs, while Chamari Atapattu will continue to dominate the squad, while the young Faye Tunnicliffe is expected to make her debut behind the wicket when established keeper Trisha Chetty and Lizelle Lee are absent. Senwes Park in Potchefstroom is usually a bat-friendly wicket. The field also offers a real jump and a good competition between racket and ball. It is expected that the spinners will come later in the picture. 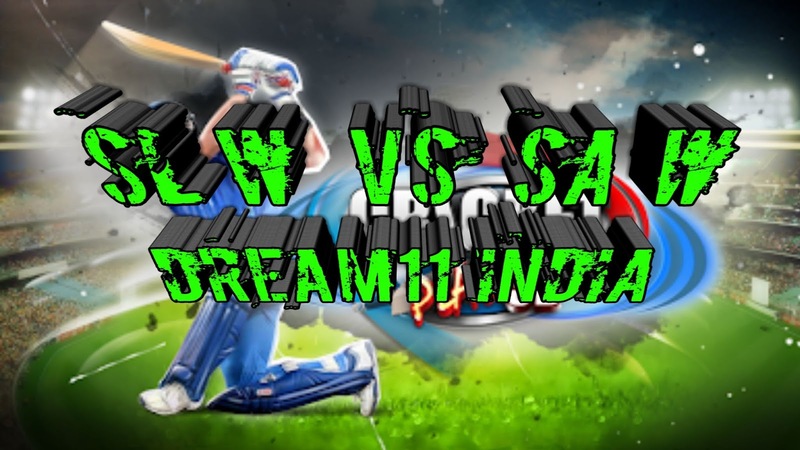 The likely SL-W vs. SA-W playing 11 is listed below.